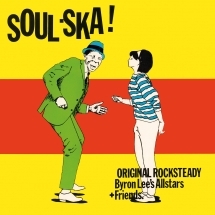 All songs are performed by Byron Lee's Allstars. Featuring Ken Lazarus, Jo-Jo, Keith Lynn, Smokey 007, Hubert Lee and Cecil Barker. 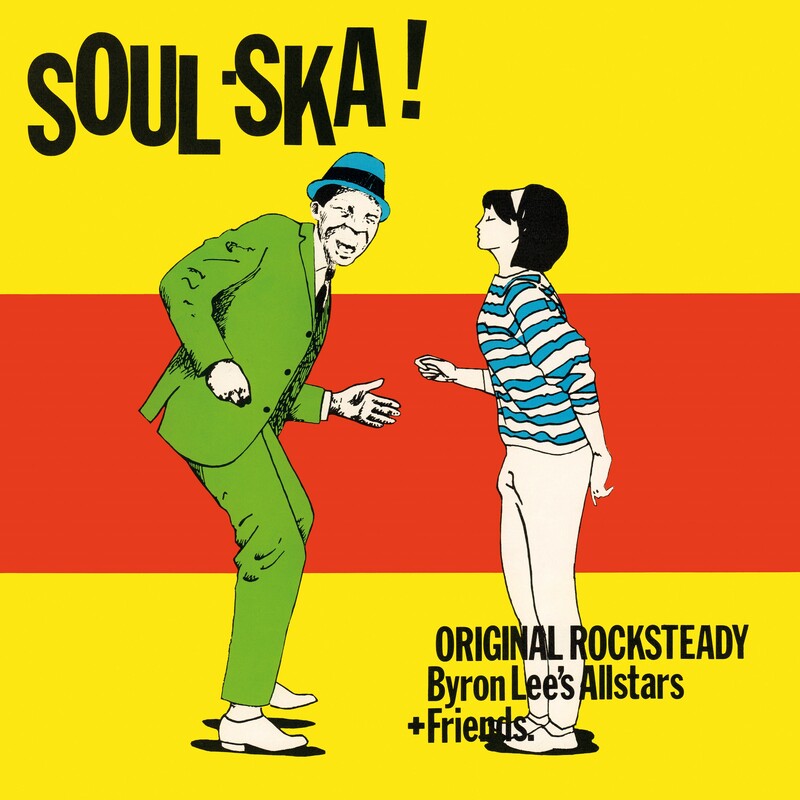 All the tracks originally recorded in the mid-Sixties, were produced by Alty East, one of the first producers of Ska in Jamaica.